In many zones, drive-in (quick service) restaurants often require approval of a special exception (conditional use) by a local Board of Appeals. These uses typically raise a number of regulatory concerns that must be effectively addressed to obtain approval, including traffic, circulation and parking impacts, drive-thru service queuing impacts, environmental impacts and overall master plan and zoning compliance. We also help obtain signage permits and conduct area wide assessments related to expansion and acquisition efforts. Linowes and Blocher LLP land use attorneys work with each applicant and its expert consultants to prepare the applications necessary for each use, to work with reviewing agencies to resolve any concerns about the applications, and to present each case to the regulatory agency having jurisdiction over its approval. Our attorneys also represent applicants in judicial appeals whenever the validity of administrative decisions are challenged. 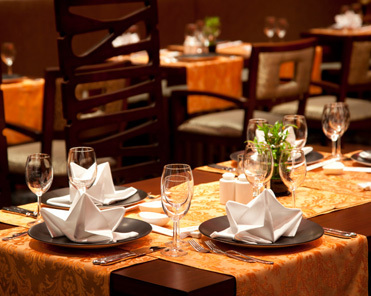 In addition, we help restaurants with purchasing or leasing properties, as well as general due diligence.